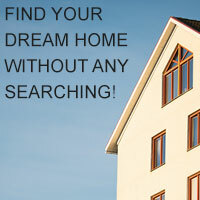 There are 873 listings today! 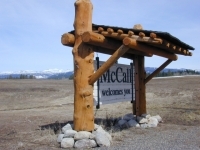 Find your new home or recreational property here in the central Idaho areas of McCall, Donnelly, New Meadows, or cascade. 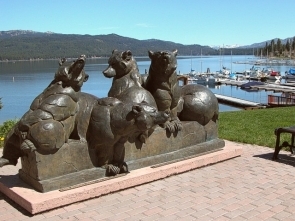 I can help you with any property you find while searching the central Idaho MLS. Make looking for that perfect property easy and automatic use my dream home search to automatically email new listings to you, the day they come to the market. Never miss that perfect home because you did not have time to search. 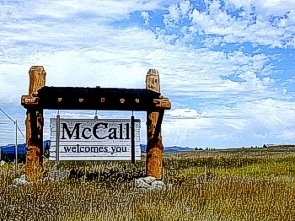 Relocating here to McCall Donnelly new Meadows or the surrounding central Idaho area? Fill out this simple form so that I can make your move here to McCall easier!